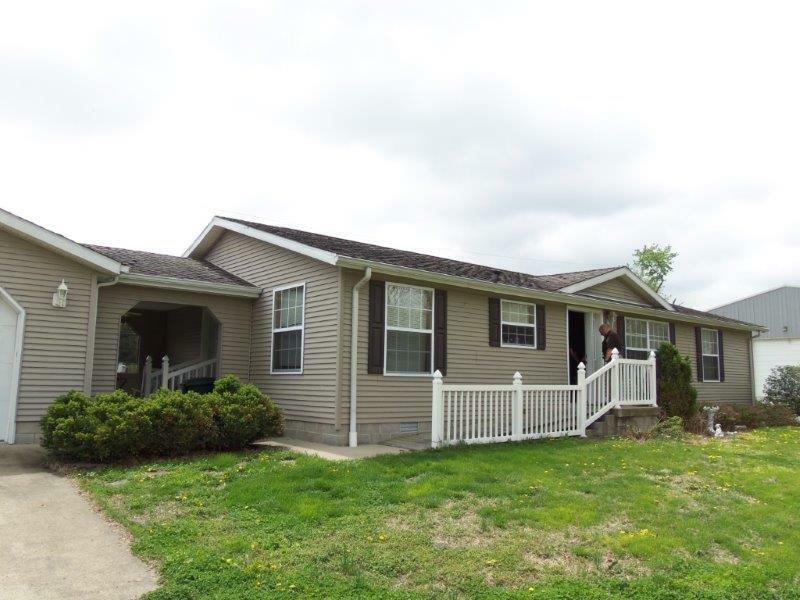 Today, manufactured homes represent one of the best housing alternatives for low-income home buyers. However, a series of misconceptions lead people to make regrettable mistakes when buying a home. 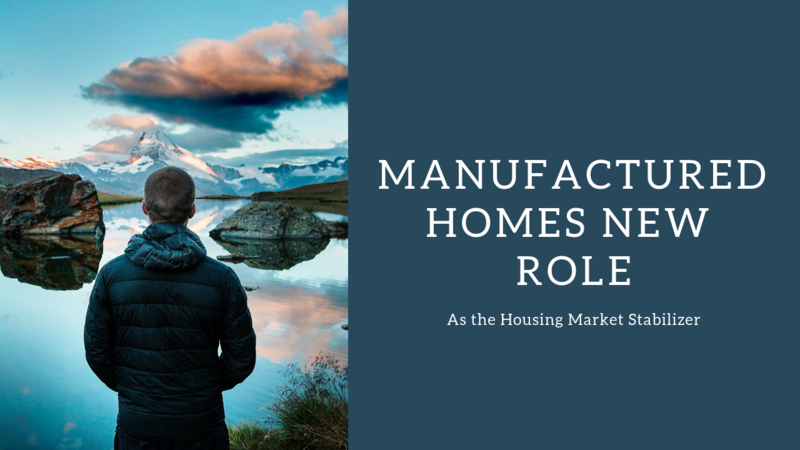 As we’re struggling to clear the preconceived ideas about manufactured homes and help people turn the dream of owning a home into reality, we’ll use this opportunity to dispel five of the most common misconceptions associated with the manufactured housing sector.